Paramount has confirmed that Johnny Galecki, best known for playing Leonard Hofstadter in CBS sitcom The Big Bang Theory, will take on a new and very different role in Rings – the third instalment of the horror film series spearheaded by 2002’s The Ring. 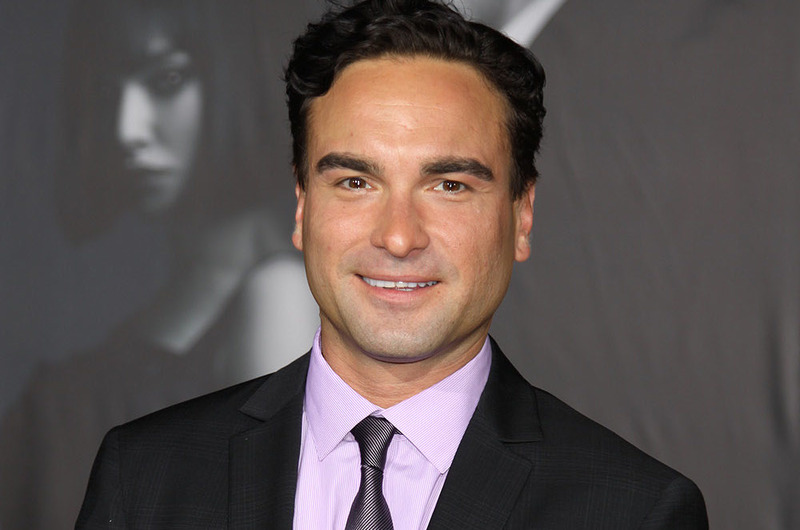 Galecki will play a lead character named Gabriel, who is described by Deadline as a “handsome, pleasure-seeking professor”. He will help boyfriend and girlfriend duo, Holt (played by Alex Roe) and Julia (Matilda Lutz), when they inevitably run into some supernatural strife. Rings is directed by F. Javier Gutiérrez from a script by David Loucka, Jacob Aaron Estes, and Akiva Goldsman. The film is due to hit theatres on Friday, November 13 of this year. The first film in the series, The Ring (2002), was based on the Japanese film Ringu, which was adapted from the novel by Koji Suzuki.